The purpose of our study was to compare various aspects of radiology training schemes in ten countries. A questionnaire was sent to senior residents in the UK, USA, Canada, Australia, New Zealand, Italy, Egypt, India, Malaysia and Greece. The questions concerned length of training, required pre-training experience, the organization of the training scheme, teaching, resources, stages at which residents can independently perform and report examinations, fellowships, and progression to jobs. A wide variety of training, ranging from highly scheduled programs with detailed aims and objectives, to self-learning occurs across the world. Examinations and assessments are also variable. There are lessons to be learned from varying practices; more exchanges of ideas should be encouraged. 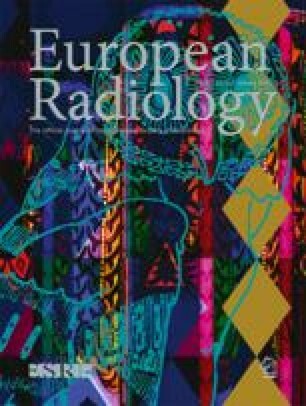 In view of the “internationalization” of radiology services and the variation in training styles an international qualification for quality assurance purposes may be desirable.